Toronto-based Kooltra has raised a $6.5 million institutional round as the company looks to update the legacy infrastructure often plaguing foreign exchanges. The round was led by Hyde Park Venture Partners, Round 13 Capital, Salesforce Ventures, and existing investor Real Ventures. This round puts Kooltra’s early-stage financing at $8.8 million CAD to date. 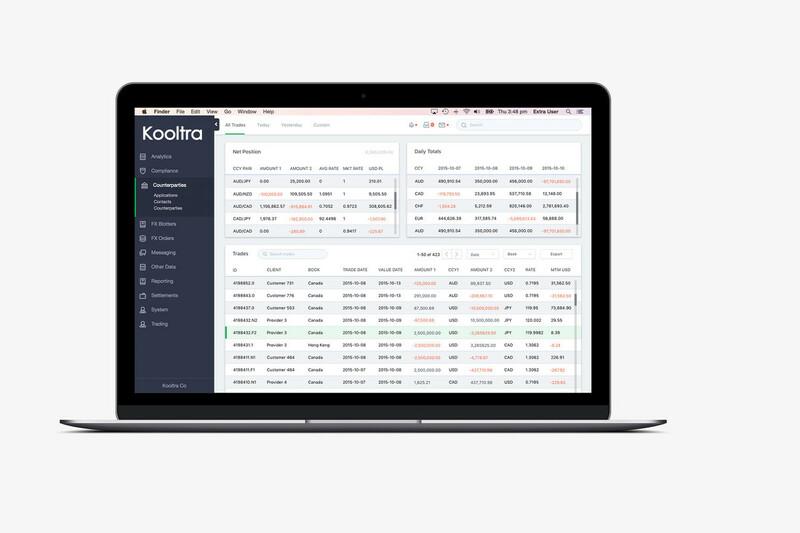 Launched in 2014, Kooltra’s platform centralizes foreign exchanges’ (FX) data into one centralized platform, allowing them to onboard customers, manage compliance and KYC, and execute trades over the portal. As the foreign exchange industry has become more crowded with smaller firms entering the market and competing with the banks, the lack of solutions has inhibited smaller firms’ ability to operate on even ground. Speaking with BetaKit, CEO Adam Katz said that many up-to-date solutions are built with banks in mind, rather than smaller players that could be working in more niche markets. Building their own solutions would also require hiring their own developers and investing constantly in maintenance. Instead, these firms are using spreadsheets and siloed systems to get work done, which leaves the data susceptible to manipulation. Besides offering cloud apps and APIs to manage the back-office needs of exchanges, the company has partnered with Salesforce to ensure it can securely store the data. The company has partnered with Salesforce to ensure it can securely store the data. Katz saw Salesforce’s potential within the FX market when he worked at a mid-tier exchange in 2010. As the company’s trading turned from millions to billions, Katz discovered that a platform like Salesforce—known for its CRM and enterprise SaaS offerings—could help foreign exchanges to be more efficient. Kooltra plans to use the funding to expand to the UK, a major hub for foreign exchange, and the US to reach more regional and community banks, and credit union customers. 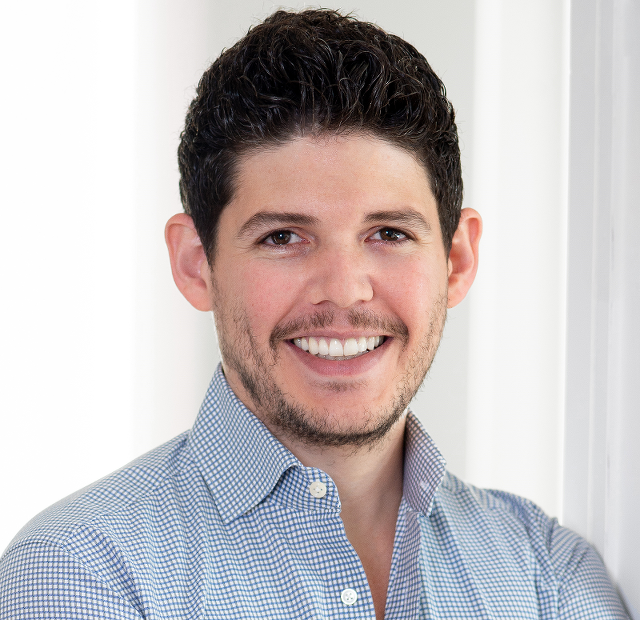 Despite not having a salesperson, Katz said the company is on track to reach $1 million in annual recurring revenue. “If you look in the US across the 7,000 odd banks, it’s really only top 100 that actually run an FX business,” said Katz, who added that the majority of regional banks will white-label solutions from bigger banks. As the company has proven out its tech with non-bank financial institutions, regional banks are its key target.